This is a really weird book. I honestly don't get what the cartoons are for. Cartoons make stuff fun for little kids, but the content here is stuff that grown ups would use. 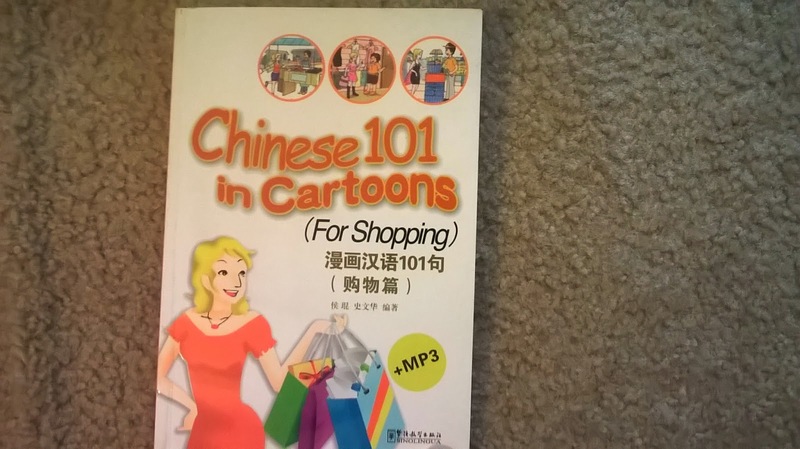 I got this book because I thought my kids who are learning Chinese would have fun reading the cartoons, but sadly it turns out the cartoons are only in pin yin. I don't see the utility in having my kids read pin yin without and Chinese characters, and I don't think they would even like that. They like to see the characters. Since they can't do that with the cartoons, the cartoons become useless. There are Chinese characters of the conversation above the cartoons in text format, but that's not fun to read. 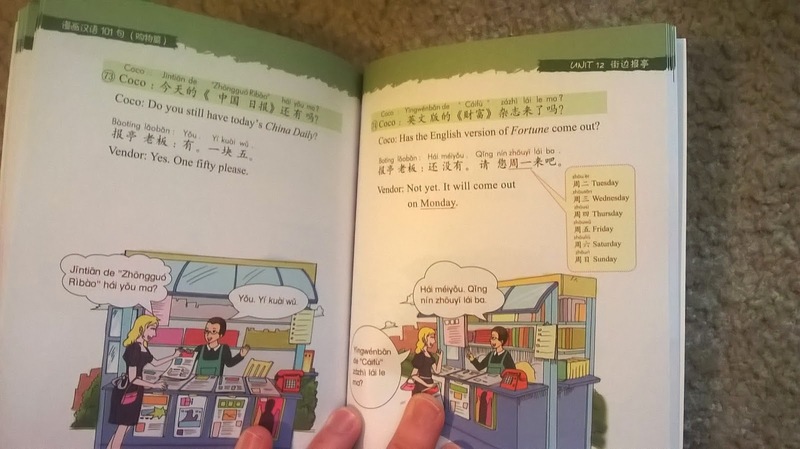 It would be helpful for adults, but the cartoons make it so cumbersome that it doesn't seem like a good reference for an adult actually trying to study Chinese in preparation for a trip to China. Thus, this book seems to miss the mark for both kids and adults. 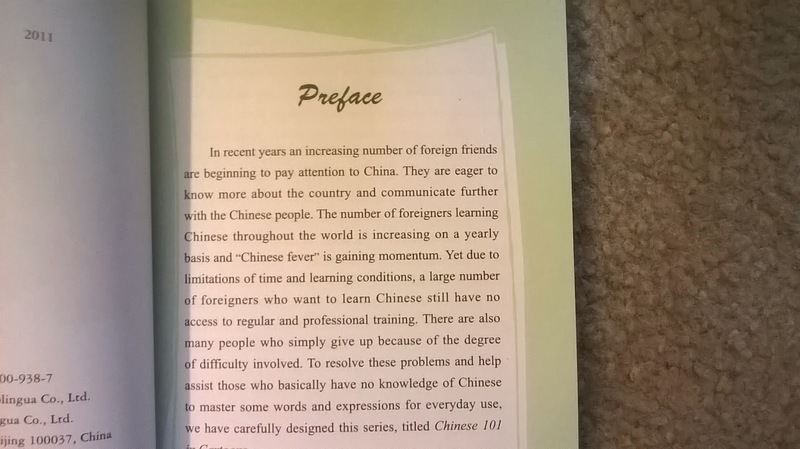 Nevertheless, it would not be a totally useless tool for adults to use to study Chinese. The cartoons might add some variety and entertainment to studying, even if they are unnecessary and distracting.